The London fire brigade Museum can be visited by appointment only but the staff at the museum are more than happy to see visitors and there is only a small charge for admission and a free tour of the museum. visits to the museum are by appointment only. All visits are and tours are tailored to the visitors needs and requirements. 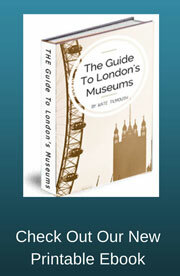 A tour guide will show you around the museum. Open Monday to Friday, with tours starting at 10.30am or 2pm. The history of London and the Fire brigade are closely connected. For instance the great fire of London burned for over 5 nights and although did cause extensive damage to the city , it would have been far worse if the fire brigade at that time were not around to finally extinguish it. In fact the Great Fire of London in 1666 played a major role in changing the way the fire brigade operated afterwards. You can find out more during your visit to the museum and by speaking with the staff on hand. The Fire brigade museum is located within a real fire station which was once part of the original Southwark fire station in the 1870s. 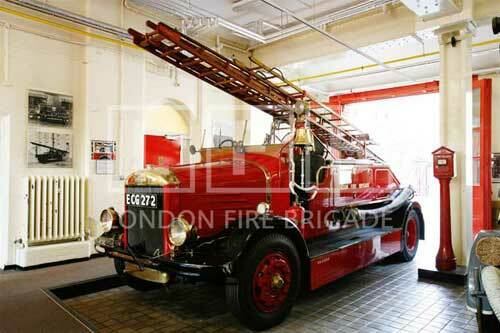 The museum contains a exclusive collection of historical fire engines and other fire fighting equipment. was to be a fire fighter at the time. There is also a world war two room where visitors can see and hear stories of the people whose job it was to save the city from fire during the terrible blitz. Often risking their own lives to save others and property whilst bombs were still falling on the city of London.